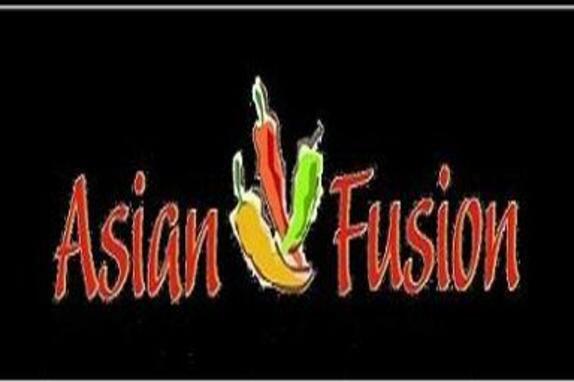 Asian Fusion, by Masala Country, is a unique combination of cuisines offering a new, tantalizing experience of diversity from the Far East. 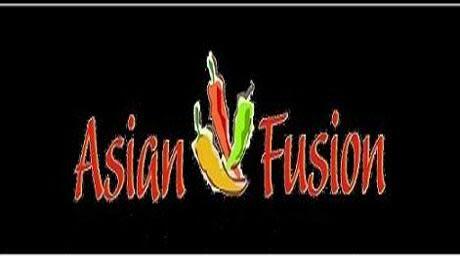 Asian "fusion" food was practically unknown in the Washington DC area, until Masala Country opened showcasing fusion platters in April 2007. We will induce your palate with an incomparable selection of flavors and textures from the Far East. The addition to blended chilies, spices like garlic, ginger and curry sauces add interest to native Chinese dishes, making them delicious and highly addictive. We bring you the subtle, delectable flavors of Mainland China and team them with the spicy tastes of Thai. But wait, there's more ... Our unique Sizzlers deliver well-marinated chicken and shrimp seared on the grill and delivered to you on a hot SIZZLING platter accompanied by fresh side dishes making us a one-of-a-kind experience in the Washington DC area.